Juan Foyth may seek an exit from Tottenham in January if his first-team chances don’t improve, according to the London Evening Standard. The 20-year-old defender is yet to make his Premier League debut for Spurs after joining the club in the summer of 2017. He made eight appearances across all competitions last season, five of which came in the FA Cup, two in the EFL Cup and one in a meaningless Champions League game. After suffering an injury in pre-season, Foyth hasn’t made a single appearance this term despite Tottenham struggling with a number of injuries to key players. And the Standard believes Foyth will consider his options in January if his current situation doesn’t change. 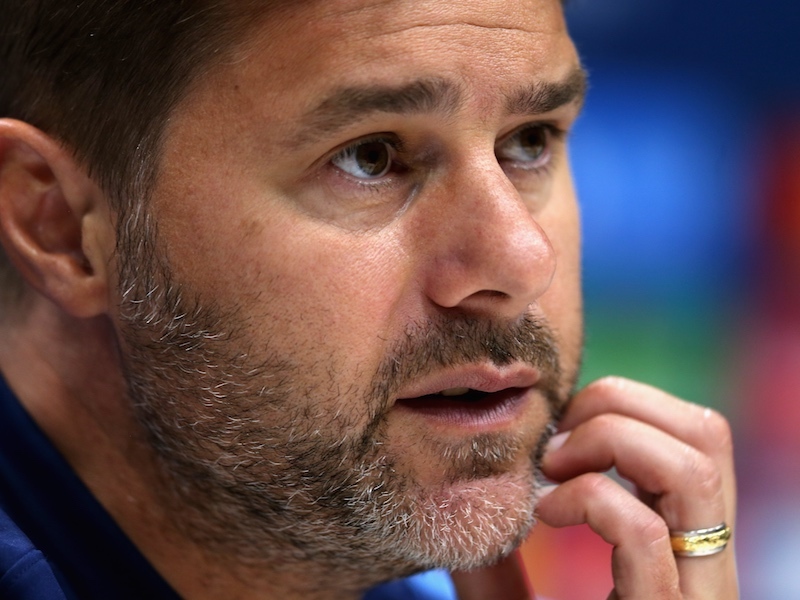 Jan Vertonghen is set to miss upcoming games with a hamstring problem, but Pochettino will likely turn to Davinson Sanchez or even move Eric Dier to centre-back before trying Foyth there. The young Argentinian remains highly-rated and so a loan to the Championship may be the best option for Spurs. Perhaps Pochettino’s mentor, Leeds United boss Marcelo Bielsa, will consider a temporary move for Foyth in January.